Churches in the region of Vienne were the victims of theft from February 27th to March 12th. 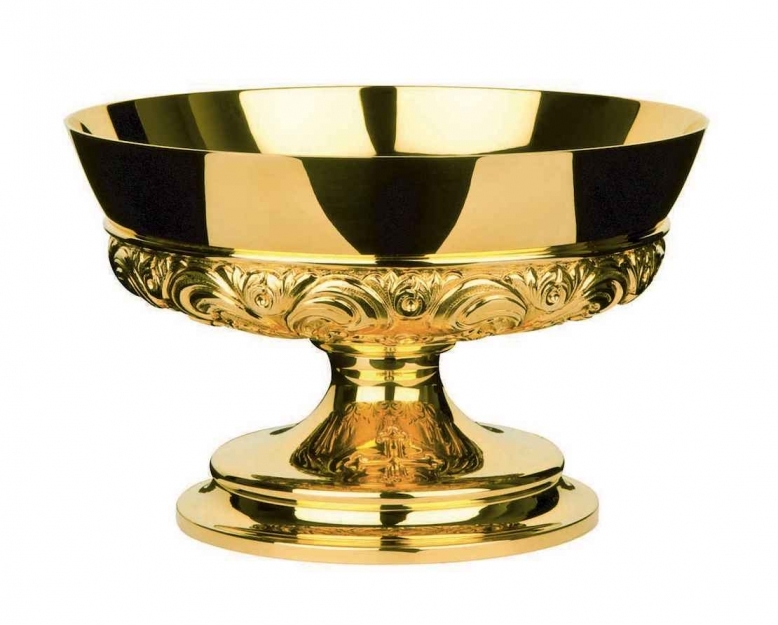 A ciborium was stolen from the church of Naintré, candlesticks were stolen from a church in Dangé-Saint-Romain, three chalices and two ciboriums were stolen from a church in L'Isle-Jourdain, and liturgical objects were stolen from churches in Saint-Julien-l'Ars, Morthemer, Chauvigny, and Lussac-les-Chateaux. Police investigated whether these thefts were the work of an organized gang.